For the past couple of years, I have participated in a program for Minted where Minted has partnered with artists to create commissioned paintings. 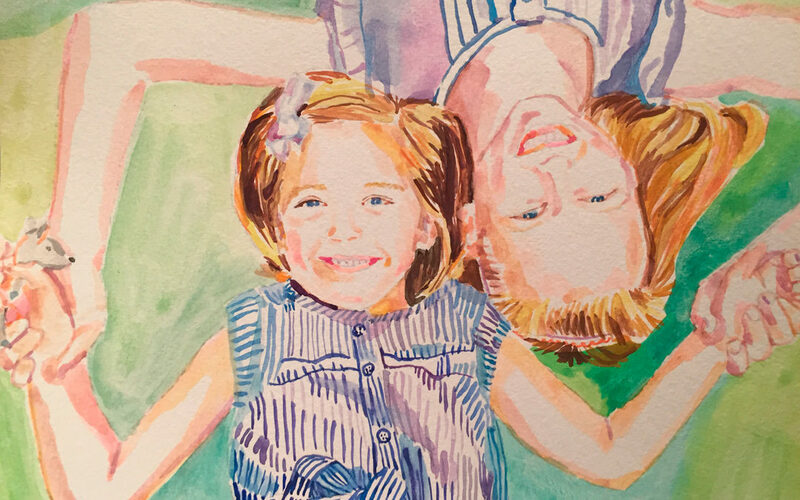 It’s been a great experience so far, and a few years ago I created this watercolor painting of two lovely sisters. The client has a blog post written about the process of commissioning the painting here. Anyways, a few days ago I was searching for something online when I stumbled upon this article from Architectural Digest’s blog! The blog post mentions some portrait artists on Minted, including little old me! Check out the blog post and feel free to commission a portrait painting!